Melco Resorts and Entertainment (Philippines) Corporation (“Melco Resorts Philippines”), with its shares listed on the Philippine Stock Exchange (PSE: MRP), is a subsidiary of Melco Resorts & Entertainment (NASDAQ: MLCO), which is a developer, owner and operator of casino gaming and entertainment resort facilities in Asia. City of Dreams Manila has been developed by Melco Resorts Philippines in cooperation with SM Group’s Belle Corporation and is under the sole management and operation by Melco Resorts Philippines. Located at the gateway of Entertainment City, within the Manila Bay area, City of Dreams Manila has a sound strategic mix of hotel brands – from celebrity-inspired lifestyle for trendsetting leisure and business travelers, a luxurious casino hotel experience for VIPs, to unparalleled services and facilities for MICE and premium business guests. It has six hotel towers, including NÜWA Manila, the trendsetting Nobu Hotel Manila and the business/leisure traveler-focused Hyatt City of Dreams Manila, with approximately 950 rooms in aggregate. There are also numerous specialty restaurants, bars, gaming facilities and a multi-level car park in City of Dreams Manila. City of Dreams Manila also features three distinctive entertainment venues, including DreamPlay, world’s first DreamWorks-inspired Family Entertainment Center; CenterPlay, a live performance central lounge inside the casino; and world renowned nightclub brands Pangaea and Chaos situated at the Fortune Egg, an architecturally-unique dome-like structure accented with creative exterior lighting design. 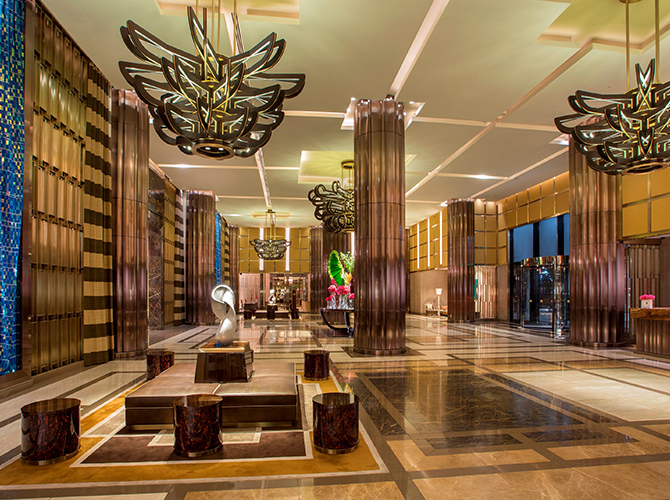 NÜWA Manila is a luxurious, premium hotel brand, embodying elements of quintessential Asian refinement. 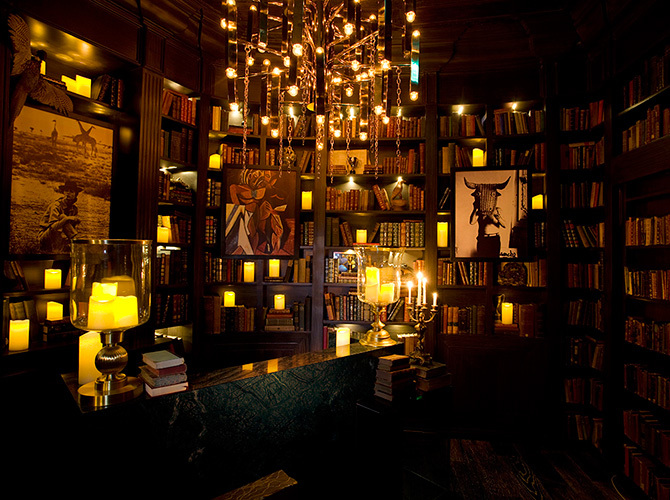 The 260-room palatial hotel is the definition of high-touch sophistication and quality. 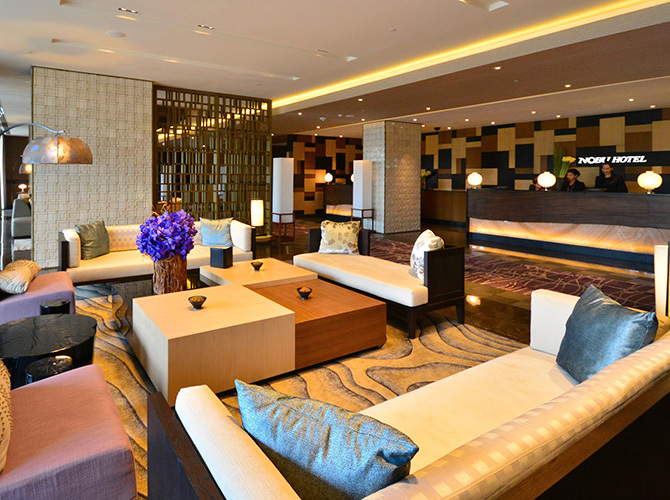 NÜWA Manila at City of Dreams Manila caters to the high-end VIP and premium mass market segments in South East Asia. Inspired by the world-renowned Japanese culinary maestro Chef Nobu Matsuhisa and championed by Academy award-winning actor Robert De Niro and Hollywood producer Meir Teper, the 321-room trendsetting boutique Nobu Hotel Manila delivers a thrilling, celebrity-inspired and ‘fun-luxury’ experience fused with the utmost quality to visitors of City of Dreams Manila. Offering a fusion of laid-back luxury, high-energy nightlife and exclusive guest room retreats and spa services, Nobu Hotel Manila is the ultimate playground for Asian and international clients, as part of a dynamic array of entertainment, luxury lifestyle and accommodation offerings featured at the integrated resort. 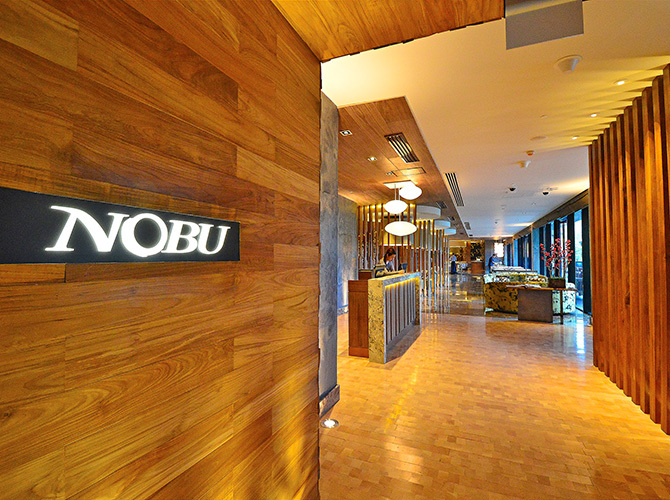 Nobu Hotel Manila is also the ideal destination to experience the unique cuisine of celebrated Chef Nobu. The hotel features a Nobu Restaurant within an idyllic setting including an outdoor cabana-styled dining terrace situated on an exclusive platform deck with views of Manila Bay. Customers can enjoy Chef Nobu’s uniquely inspired style of fusion artistry, including world-renowned signature dishes, spectacular sushi and cooked dishes including black cod with miso and lobster with wasabi pepper sauce. Nobu Hotel Manila offers, exclusively to its guests, a special in-room menu carefully crafted by Chef Nobu. In addition, guests can enjoy the Nobu Tea Lounge in the lobby, and the Nobu Spa and the Fitness Room situated on the raised platform deck. 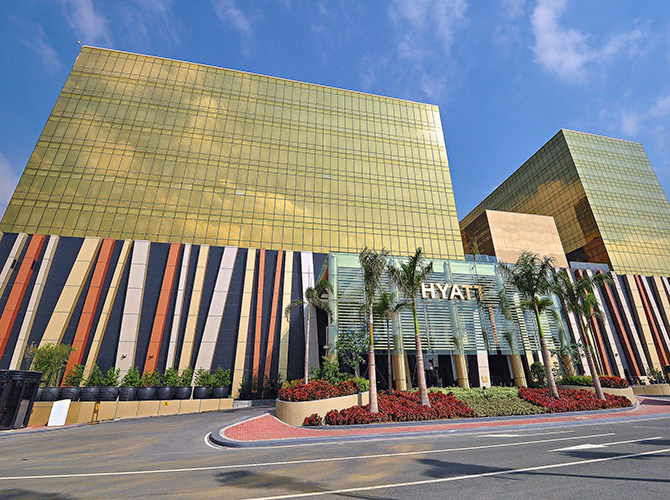 Hyatt City of Dreams Manila creates a modern, comfortable and relaxed setting, with easy access to everything a guest may need. The 365-room hotel offers modern, restful rooms with all the contemporary niceties and amenities. The world’s first DreamWorks-inspired education-based interactive entertainment playspace “DreamPlay” represents an exciting blend of integrated live and digital play spaces, featuring DreamWorks’ popular characters and creative storytelling combined with innovative educational play, appealing to children and adults alike. Guests can immerse themselves in the world of DreamWorks Animation, interacting directly with their favorite characters through revolutionary experiences. 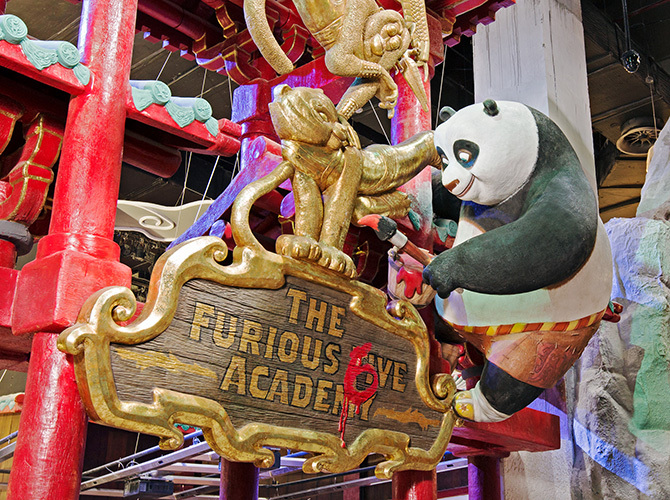 Interactive environments, featuring the very latest digital technologies, enable kids to engage in a wide range of thrilling activities, interacting with beloved characters from DreamWorks Animation’s world-famous franchises including Kung Fu Panda, Shrek, Madagascar and How to Train Your Dragon. City of Dreams Manila is the home of Pangaea and Chaos, two premium nightclubs developed by the group, and led by the distinguished nightclub operator and “International King of Clubs”, Michael Van Cleef Ault, who has created a number of renowned clubs worldwide. 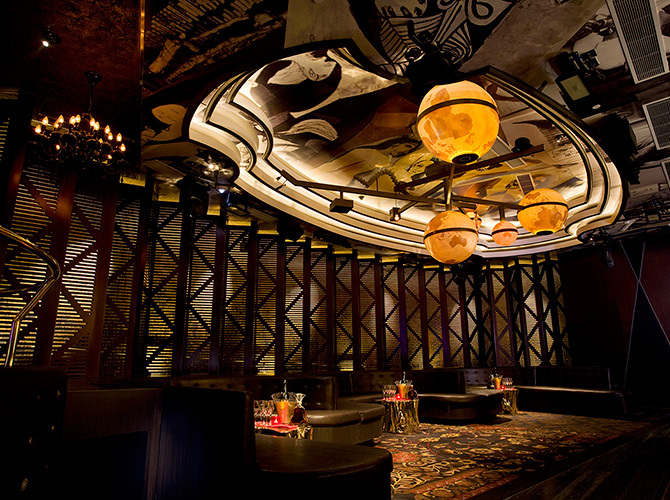 Both clubs are situated at the iconic Fortune Egg, an architecturally-unique, dome-like structure accented with creative exterior lighting design.